Home / programs / Locating seats for female lawyers inside lawyers syndicate (Quota of female lawyers). 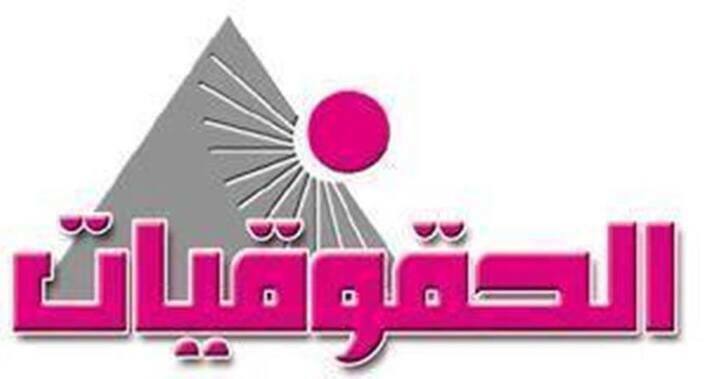 Egyptian Female Lawyers Association adopted the project of “Locating seats for female lawyers inside lawyers’ syndicate, which is legal initiative for a period of 12 month to promote opportunities of participating of syndicatedWomen with decision and policies processes inside the syndicate. 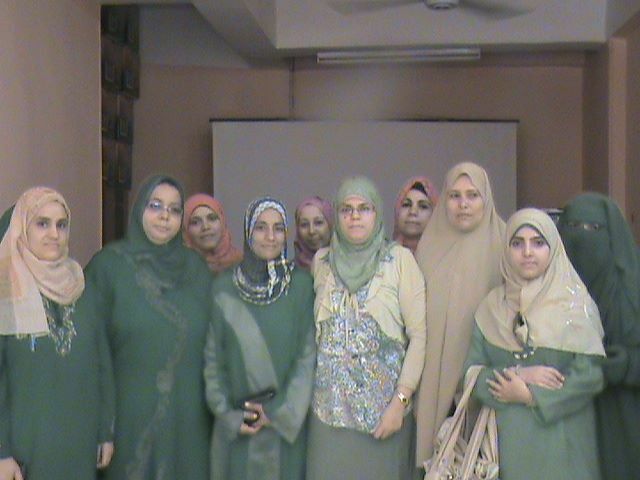 project generally aims to provide the opportunities for participation of Women with locating seats for them inside lawyers syndicate to foster their opportunities for reaching to mechanisms of making policies within formal and voluntary institutions. projectfocuses in particular on lawyers syndicate which witness remarkable recession in representing Women in board ofdirectors of syndicate even in public and sub- syndicate. The project was funded by National Endowment for Democracy (NED).